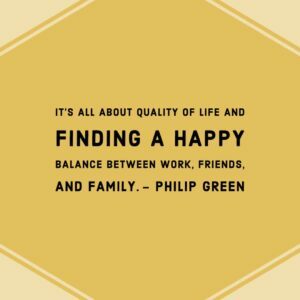 Do you work to live or live to work? My Aunt and Uncle moved to Virginia a couple of years ago and they said the biggest culture difference was that people there work to live. Meaning they work so that they can enjoy life. I am guilty of living to work. I have put my job before my family, my friends, and my own sanity. I did this because I thought I had too. There was no way I had earned the right to ACTUALLY enjoy life. It is clearly made known that the generations before us millennials think we are the absolute worst. Since we are the worst we need to do something to rectify our wrongs. This process usually includes making us feel like we have to be work-a- holics. Now, they do not come right out and say it, but it is implied. We get told that we should keep our work phones on at all times, that work email needs to be on our personal phone, or if we don’t answer right away (after work hours) comments are made the next day about how lazy we (millennials) are. So we start taking work calls at family dinners and checking emails while our friends want to talk to us. I don’t know about you, but I do not want us to be the generation that is too busy for real life. 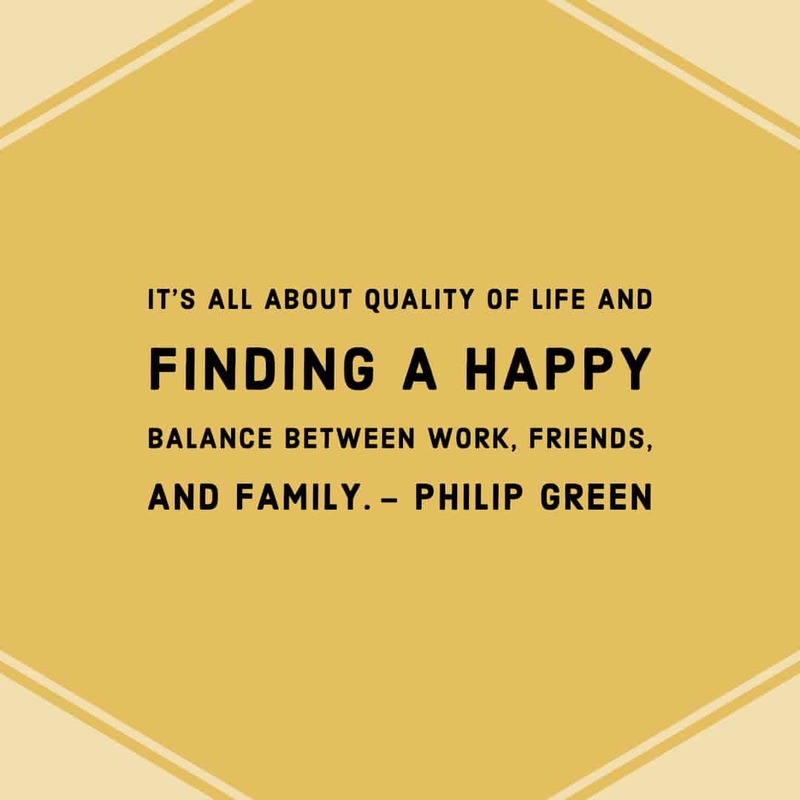 Finding the balance between work and life is challenging. 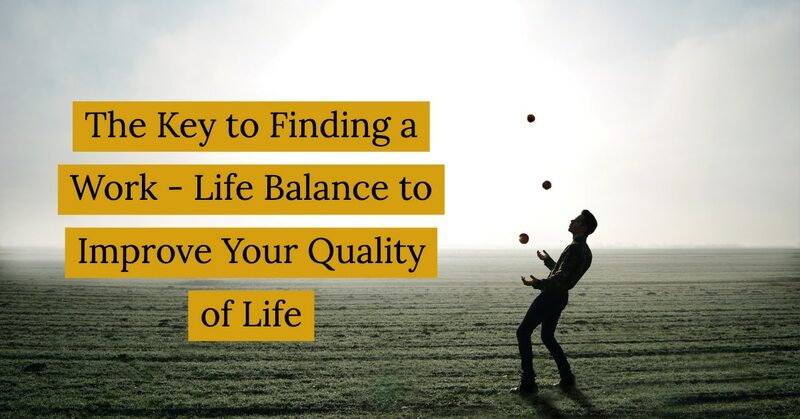 Here are a few things that can help you find the balance right for your life. Let’s start with the basics. If you want to improve your job performance and and quality of life start by saving work for work. I know how easy it is to get caught up with checking email and wanting to go above and beyond for your clients. When I was in college I started working as a leasing agent and they told us if we wanted to we could download our work email to our phones. We had a rule that whoever responded to the lead first got the commission if they signed a lease. I was checking my email in class, church, while out with friends…everywhere I went. Finally, one of my friends stepped up and told me that I was so glued to my email that I was missing out on memories. She asked me what was more important the CHANCE of getting some extra cash or inside jokes with people who would be a part of my life forever? It was an easy choice for me and I have kept that mindset ever since. By saving work for work you are also going to improve your productivity at work. 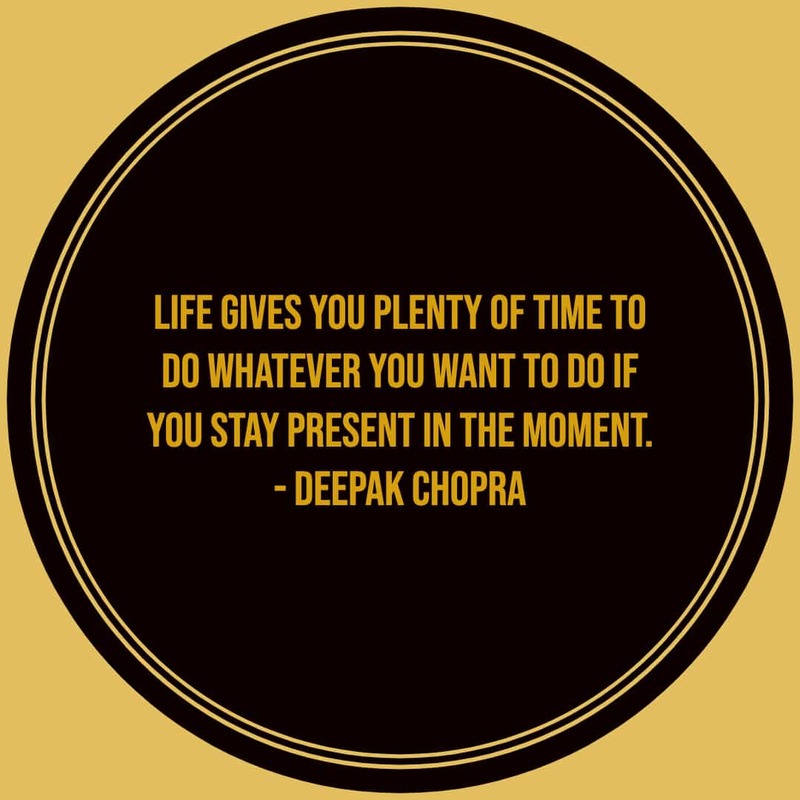 If you know that tonight after dinner you want to watch a show or relax then you are going to do everything you can to make sure you will not get caught up in emails and calls when you leave the office. Not only will you feel more accomplished during the day, but your supervisor will be happy to see you doing more during office hours. I understand if you have a hard time putting the phone down or if your job demands that you always have it with you. 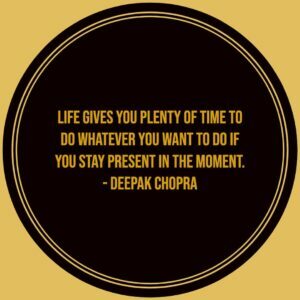 What I am encouraging you to do is just be present. Know when that phone call or email is not a top priority. Not utilizing PTO is like buying a pitcher of margaritas and dumping it down the drain. I know a lot of millennials who feel like they can’t take their vacation time. 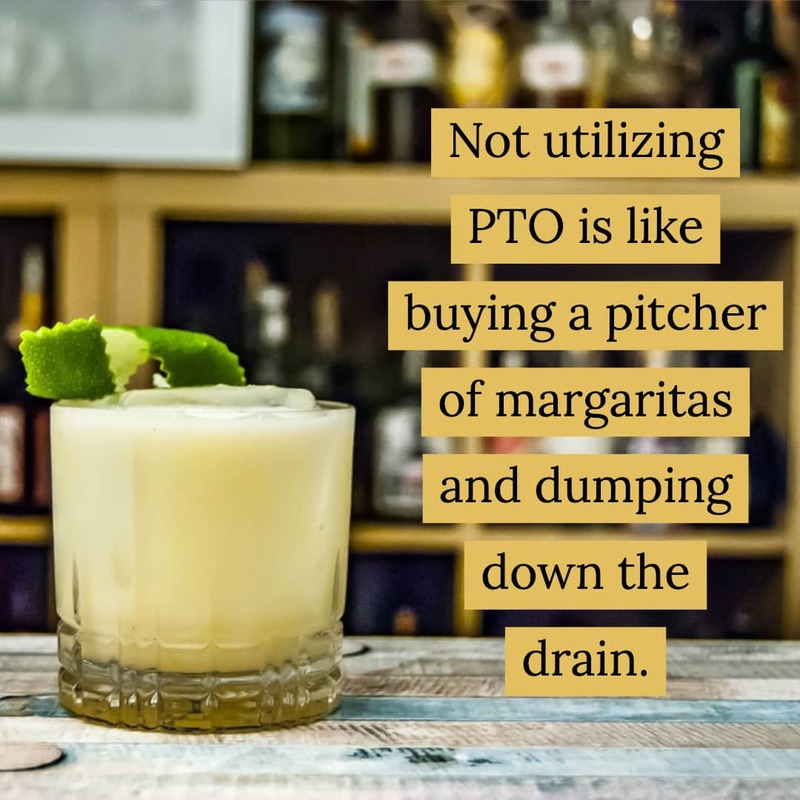 Either they don’t have money for a vacation so they do not see a reason to take it or their employers frown upon employees taking PTO and they do not want to get in trouble for asking. I remember the first job I had that offered full benefits including PTO. It was so cool to me and I felt like a real adult. After building it for about 8 months my supervisor asked me if I wanted to use any of it because at the end of the year it expired and taking vacation time during the holidays was usually not approved. I was really broke at the time and didn’t see the point of taking time off work to sit around and not do anything. My supervisor pointed out that I had been working a lot and that I should consider taking a few days to lay out by the pool at my apartment or to binge watch Netflix or whatever else I wanted to do. I did take about 4 days to be at home and not do much of anything. It ended up being so much fun and so relaxing that I had wished I took more time that week. I have also worked for an employer that frowned upon us taking vacation time. I worked every weekend for about 6 months and I had split days off so my time off was never together. This continued a few more months and eventually I just needed a break. I needed a day off because I was not being productive at work and I was starting to hate to be there. It boiled down to me calling in sick saying that I had a fever and that I was headed to my doctors office. When I got to my doctor I told her that I just needed a break and I felt so awful asking her to give me a sick note. She laughed and said that there a lot of young adults who feel like they can’t take a vacation or mental health day to just breathe. She told me that I looked exhausted and wrote a note saying that I needed to rest for the next 48 hours. My employer ended up not needing an actual note, but they did not question her orders for me to stay home and rest. I was at a Yellow Ribbon event ( Yellow Ribbon Events support soldiers and families through the deployment process. We were at the reintegration event because they came back a couple of months ago.) this weekend with Taylor. One of the things they talked about was finding balance after deployment in our lives now that we are trying to make things “ go back to normal”. They had us do an evaluation of our lives to see how balanced we are. Looking at my Wheel of Life I saw that overall I was pretty pleased and content. If I had taken that assessment a year ago it would not have looked that way. While Taylor was deployed I spent A LOT of time working on myself and building a life that I loved. It did not happen overnight and it was not easy. I ended up sitting down one night and I wrote out all things I wanted to change in my life. I was very proactive about taking steps in a better direction because I felt like there was so much more than just surviving life. What works for me may not work for you and what works for you may not work for your co-worker. The only thing you can do is take it one step at a time. 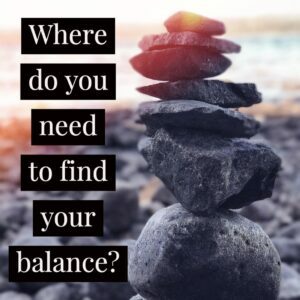 If you want to start finding a better balance in your life I encourage you to start with the Wheel of Life Assessment that is linked in the above paragraph. What areas in your life do you want to improve on? What steps will you take to make sure you achieve them? 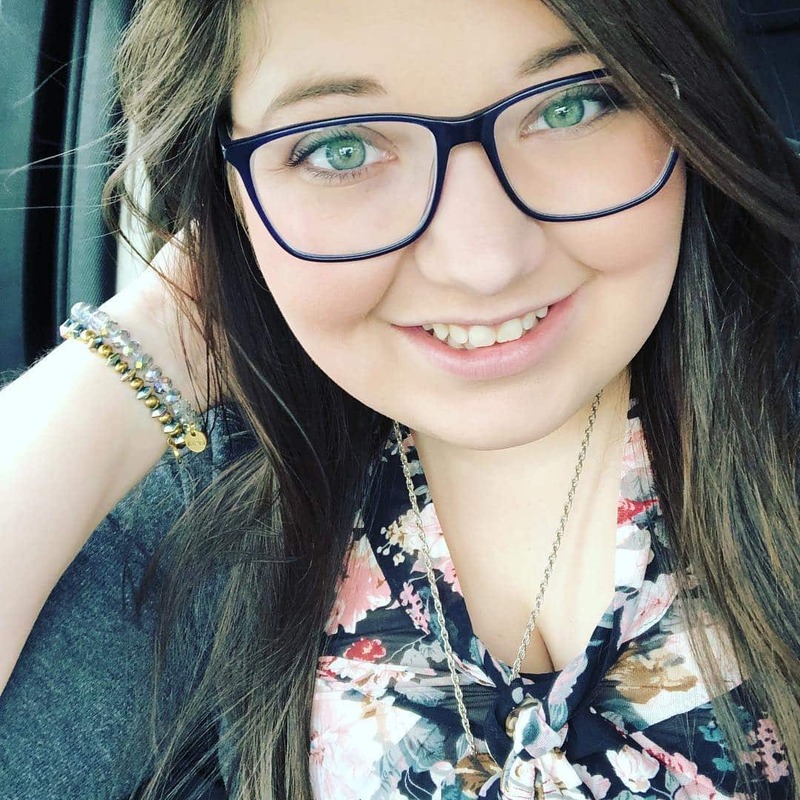 Tiffany Fox (The Fearless Millennial) is a writer for The Leader’s Institute. She specializes in Leadership and Personal Development training. She is the lone millennial in an office full of seasoned adults.